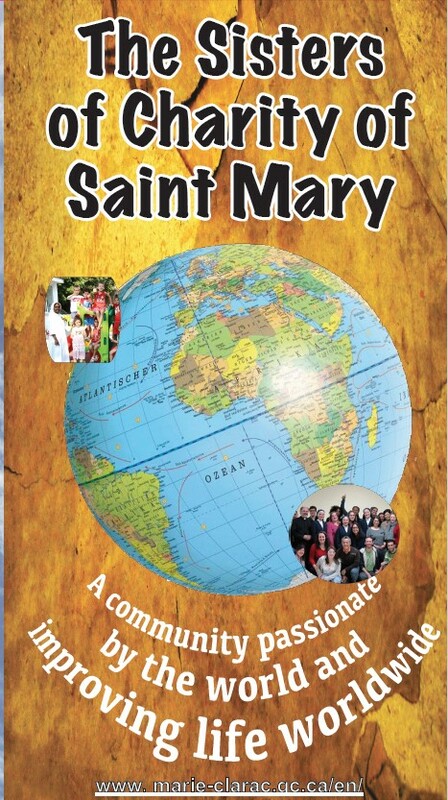 Following the example of Mother Clarac, the community of the Sisters of Charity of Saint Mary welcomes all those who want to radiate the charisma of its Foundress, raising awareness and support for its works around the world. 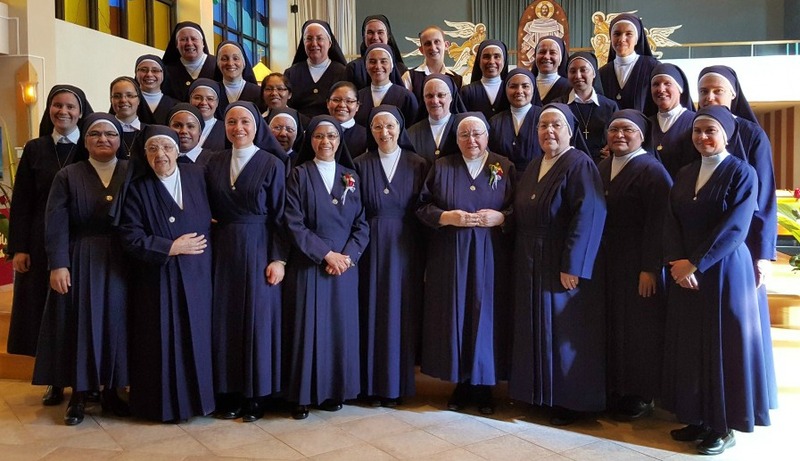 The Congregation of the Sisters of Charity of Saint Mary is made up of nearly 300 very active and forward-looking religious sisters. Humility, simplicity and generosity are the words that best define us. 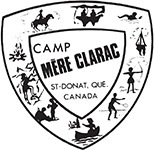 Like our founder, Marie Clarac, we are dedicated to serving those who are the most in need. We work with the sick, with children at the preschool, primary and secondary levels, with families, with the aged and with disadvantaged youths. 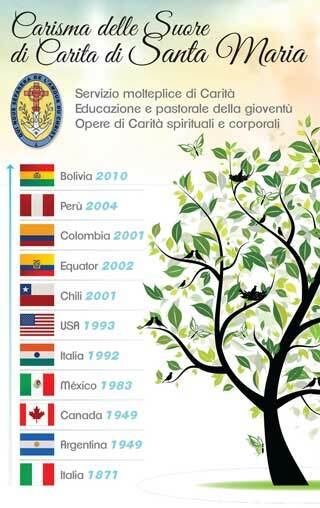 Happy birthday Sister Carmen ! Friday October 5th, it’s Sister Carmen’s birthday. Happy birthday Sister Carmen !